Met Square including a plaza and gallery to display historic findings. 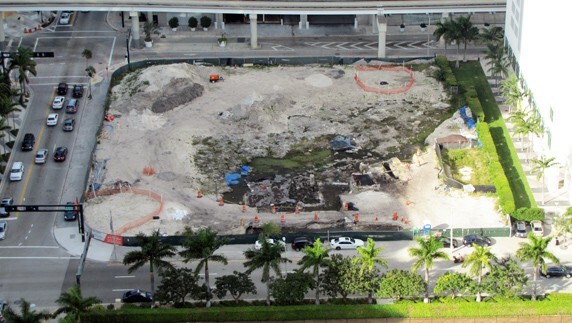 The developers of the fourth phase of the Metropolitan Miami: Met Square, presented a plan that will include a permanent exhibition of prehistoric circles believed to be foundations for Tequesta dwellings around 2000 years ago in addition to elements of the modern history of Miami like parts of the structure of the first hotel in the city, the Royal Palm Hotel: Founded by Henry Flagler in 1897 and destroyed in 1930 after a hurricane. Met Square will eventually be home to a hotel of 467 Feet tall with 392 rooms, with an area of 37.666 S.F. 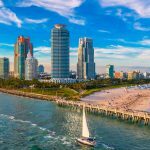 of dining, shopping and entertainment in the heart of Downtown Miami, surrounded by major residential towers as Epic Residences and Met 1. 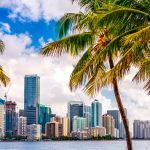 The project is ready for approval by the board of historic and environmental preservation Miami. Taken from: Staff, TNM. 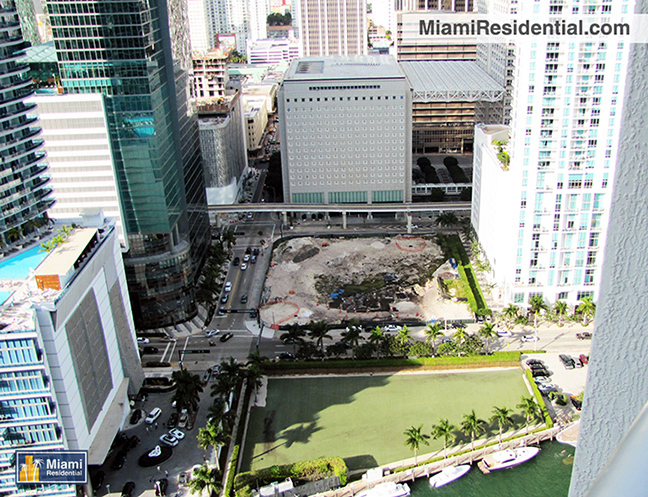 “Met Square Adding Plaza, Gallery & Exhibits To Display Historic Findings At Site.” The Next Miami. Web. 3 Dec. 2014.